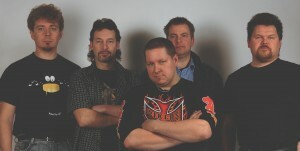 2008-05-12. 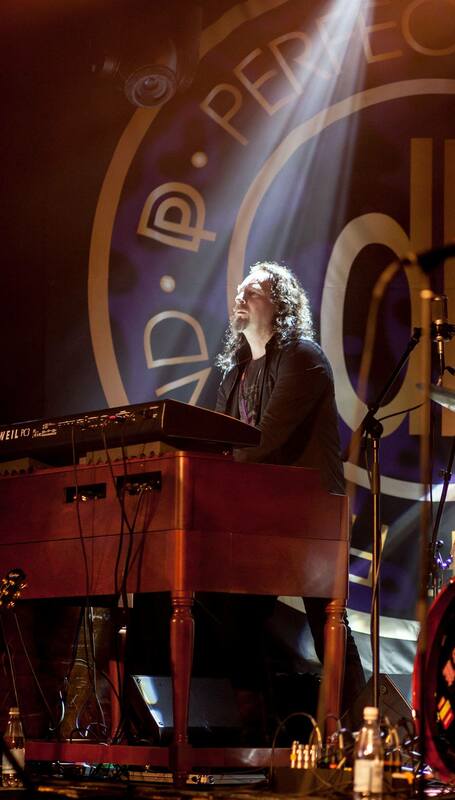 Again going back to the roots 🙂 joined Solid Faces with my Hammond organ and the goal to make the band more than a garage band. Solid Faces lineup (2008) left to right: Henric Blomqvist, Sven Wannäs, Marko Kangas, Roger Snellman, Anders Thors. Solid Faces a tribute/cover band that performs with Classic Hard Rock song from great bands like Deep Purple, Rainbow and Whitesnake. 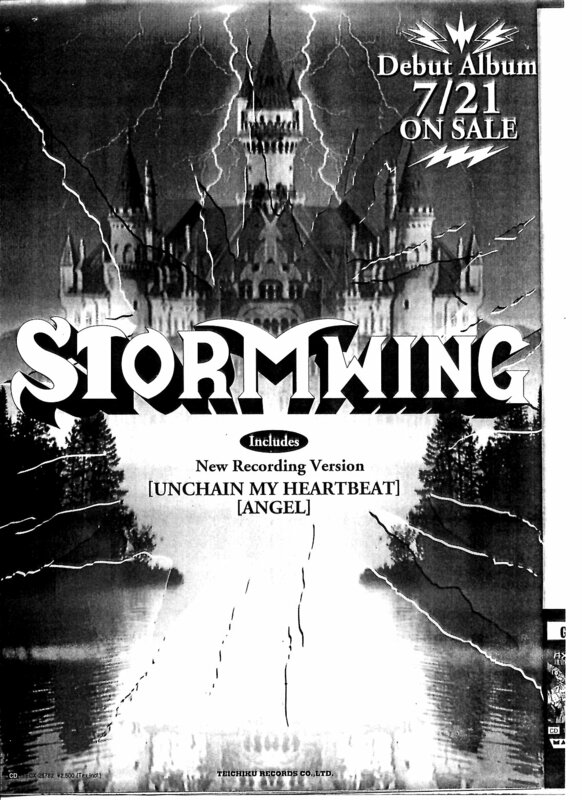 Announcement of Stormwing debut album release in Japan. 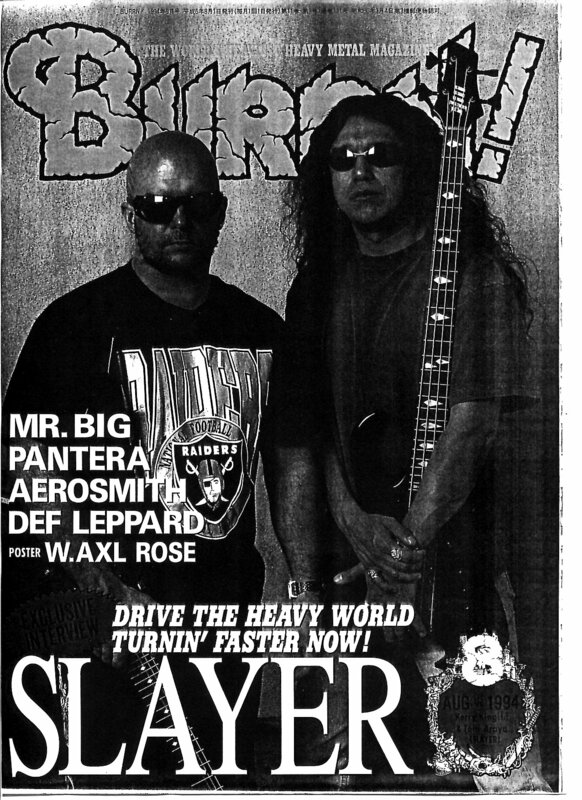 Ad in the Japanese music magazine Burrn, August issue 1994.